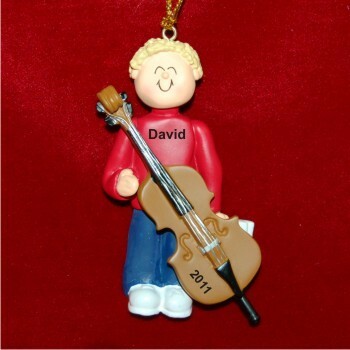 From new players to first chair stars, the cello virtuoso male blonde hair personalized Christmas ornament is a winner. 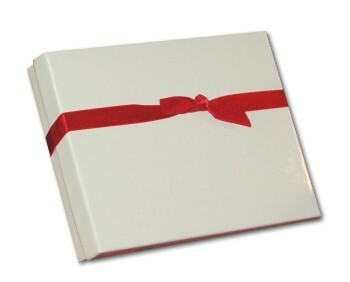 These bright and detailed musical instruments ornaments personalized for the recipients are offered in many other instruments and several different appearances, and each one arrives in our classic velvet gift pouch. Hang the blonde hair male cello player personalized Christmas ornament wherever it brings the most pleasure using the included golden cord. For boyfriend in college symphony... Dec 22, 2014 Jenna K.